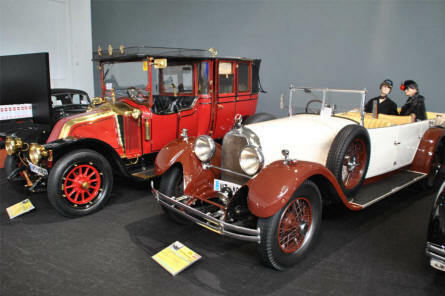 The Koller's Old-timer Museum is a unique automobile museum in the north eastern part of Austria. The museum holds a large collection automobiles of all ages - including a unique collection of classic rally cars and large number of Porsche cars. The collection of cars can match many of the more well-known European automobile museums. 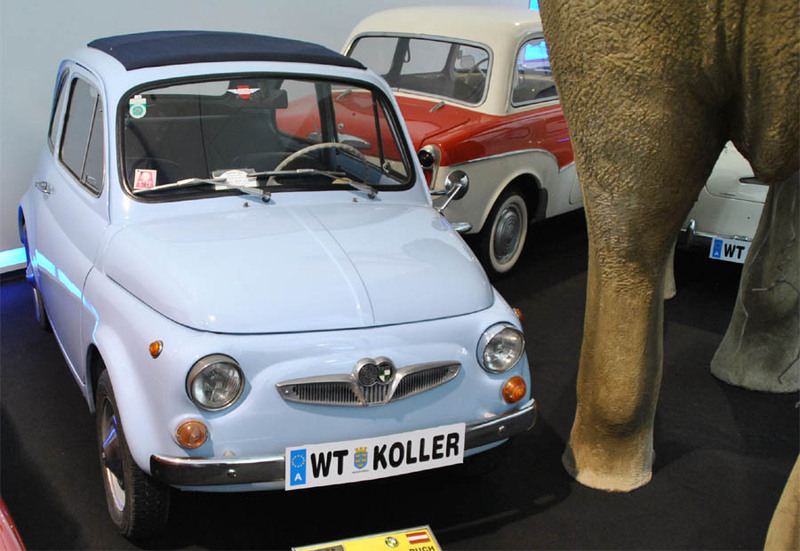 The museum is located in the Heldenberg museum area, which also holds a stone age exhibition, a military memorial, an English garden and more. 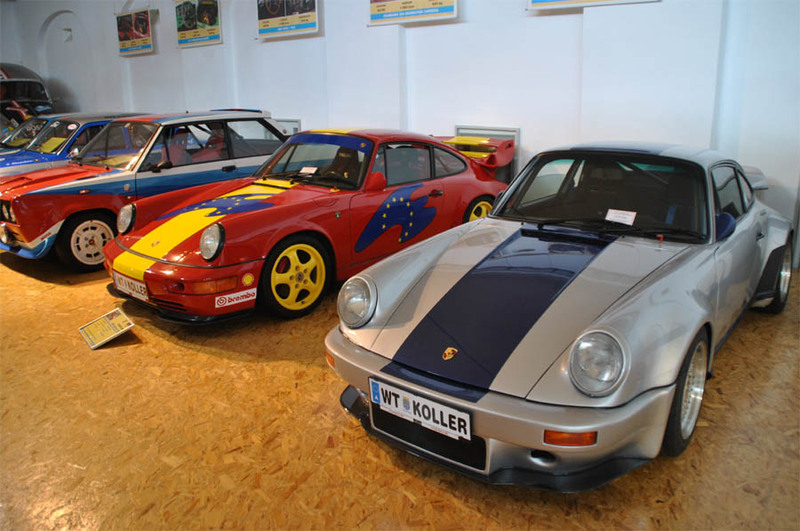 Some of the classic Porsche and rally cars displayed at the Koller's Old-timer Museum in Kleinwetzdorf. 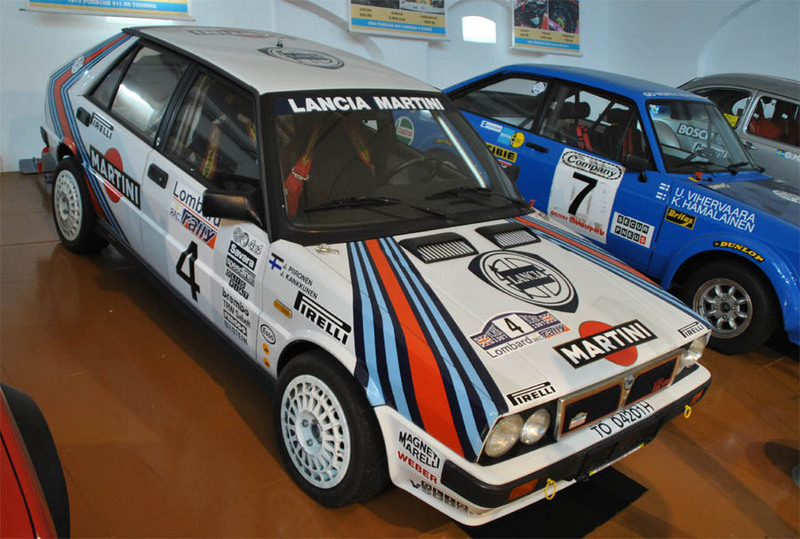 A late 1980's Lancia Delta HF 4WD rally car displayed at the Koller's Old-timer Museum in Kleinwetzdorf. Some of the vintage cars displayed at the Koller's Old-timer Museum in Kleinwetzdorf. A 1971 Puch 500 displayed at the Koller's Old-timer Museum in Kleinwetzdorf. 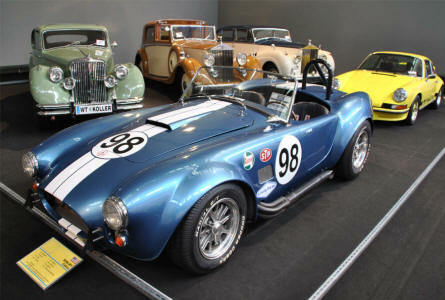 A replica of a 1965 Shelby Cobra displayed at the Koller's Old-timer Museum in Kleinwetzdorf. 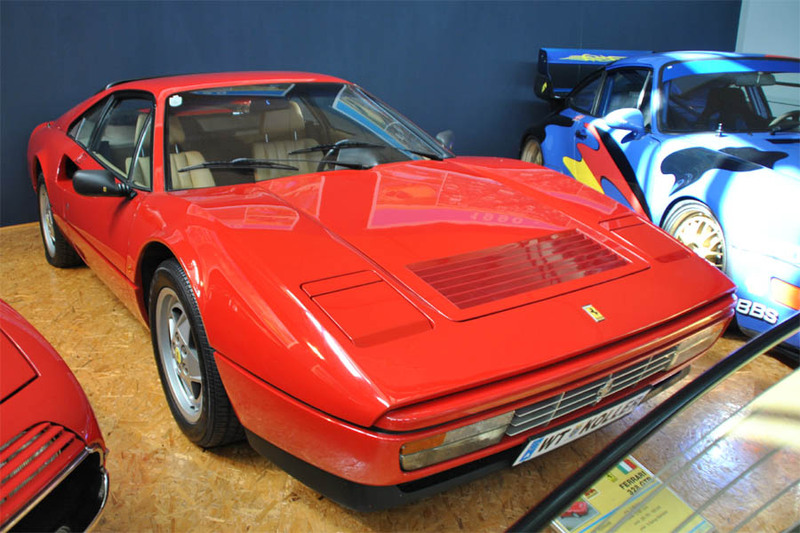 A 1988 Ferrari 328 GTB displayed at the Koller's Old-timer Museum in Kleinwetzdorf.